Shot of the Day – Camel Beauty Contest | Aren't We All Just Tourists Here? 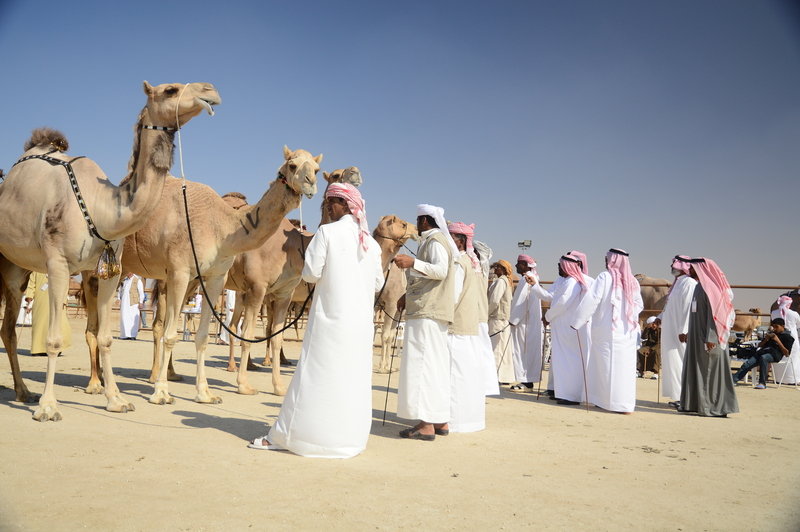 Ok .. it seemed a little strange to me too, but the Al Dhafrah Camel Festival in Al Gharbia (near Abu Dhabi) has the world’s only Camel Beauty contest.. It is held in December each year to celebrate the “ships of the desert” ..and proves, again, that beauty is truly in the eye of the beholder.. This entry was posted in Photography, Travel and tagged Abu Dhabi, Camel, Festival, UAE by Steven. Bookmark the permalink.